Save time, money and resource with Whitehall Resources Contractor Payroll Service. We launched our Contractor Payroll Service in 2013 in response to a growing demand from our clients. They wanted a service that reduced the time, resource and spend required to manage their contractor base. We tackle the challenges of unfavourable terms, unapproved vendors and can engage and onboard contractors on your behalf helping you to do what you do best. Over 550 contractors have been managed through our payroll service, across the UK, Germany, Sweden, Denmark, Norway, Poland, Slovakia, Czech Republic and Saudi Arabia. We provided 100% accuracy. Our clients include HMRC, the Home Office, the MOD and various local authorities and polices – we can’t afford to make mistakes. We’re an audited member of APSCo and having been audited by several clients for whom we supply into Security Cleared environments, we’ve always scored 100%. We will provide a bespoke, agile service, making amendments to include any other additional documentation required, any nuances to your process or your on-boarding procedure. We engage with other agencies, direct contractors, ex-employees and ex-contractors. The full spectrum gives you a single, coherent and compliant solution. As a business built to engage with contractors globally we are not only accurate and efficient, we are also people orientated and people focused. We currently run contractors across 16 countries on three continents. We speak more than 10 European languages fluently and we have the ability to pay/charge in any major currency. It’s important that we listen to our contractors as well as you, the client, which is why we run a Contractor Survey and regular client review calls and meetings. We listen to the results and use them to ensure our processes continue to work as effectively as possible. We currently have close to 100 full time, dedicated members of the team and have been trading for 10 years. During that time we have built a business recognised by The Sunday Times Best Companies to Work For and have grown to over £55.3m turnover. 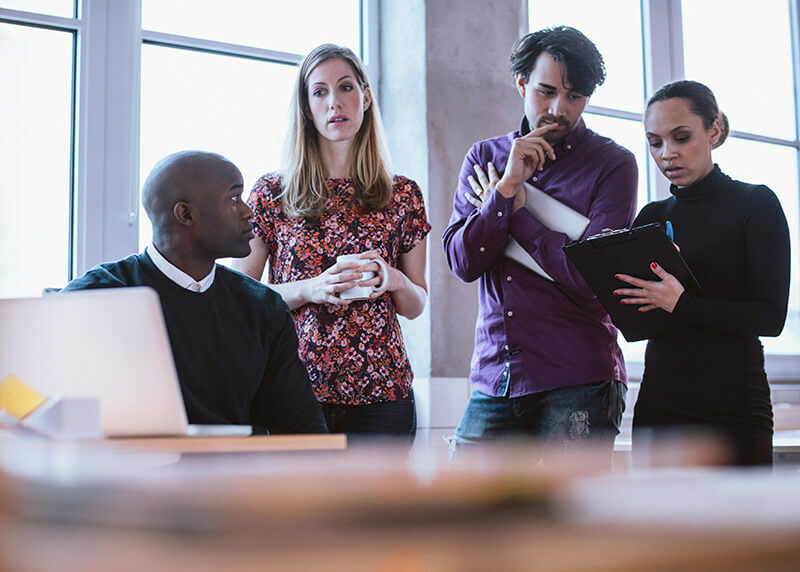 We have the processes, governance, systems and scalability to deliver against your contractor payroll needs, offering a personal, people-focused and solution-orientated service. Our clients matter, our candidates matter and our colleagues matter. A bespoke service that meets your finance, compliance and administrative objectives. 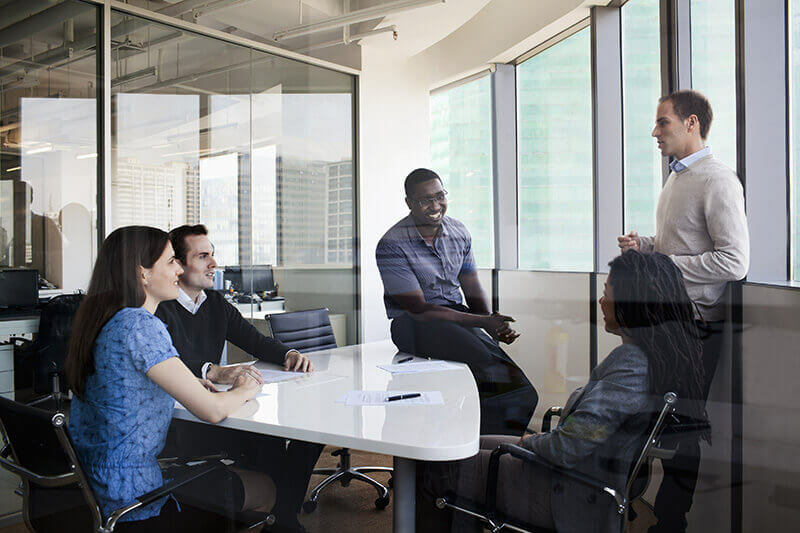 Day to day – We manage all off-boarding, performance and behavioural issues. Send us your requirements and we take care of the rest. Caring – We provide all contractors with first-rate customer service. We answer every call, every time with a real person who can resolve the query. Contractors across UK, mainland Europe and North America. Contractors varying from £10/hour to £2000/day across GBP, EUR, USD, DKK, SEK and PLN. Security Cleared & Financial Services supply with the very highest level of checks. 100% third party audit compliance. 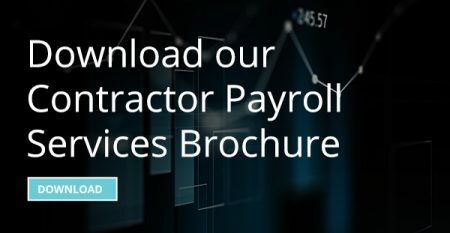 Find out more about our Contractor Payroll Service by downloading our payroll brochure.